On 14 August 1990, Morgan Anderson opened Cadbury World on Bournville manufacturing site. Find out facts about Cadbury here. The content of Cadbury World has been developed and expanded from time to time to improve the site. 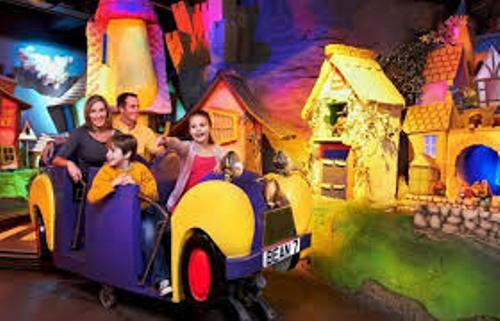 There are around 500,000 people who visited Cadbury World. These people will be able to discover and check the history of chocolate. They will be informed with the history of Cadbury business as well as the origin of Cadbury. Facts about Cadbury World 4: what is Cadbury? 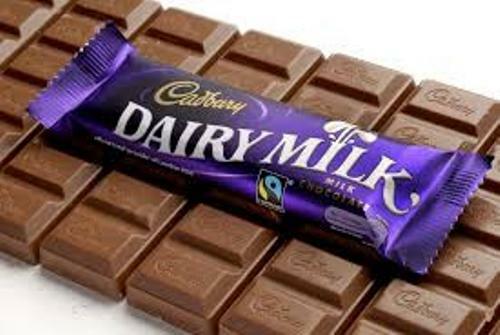 Cadbury is considered as the second largest confectionery manufacturers in the world. The main product is the milk dairy chocolate. You can also find other products by Cadbury. The visitors who go to Cadbury World will be able to find out the respected education program. 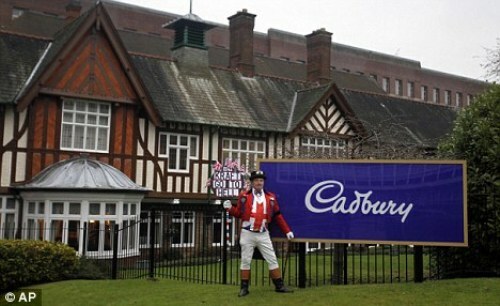 There are 14 zones located in Cadbury World. All of them are used to tell the story about Cadbury business and the story about chocolate. Find facts about Cadbury Chocolate here. There are various objects used by Cadbury World to present the educative program. You can check the staff demonstration, multi sensory cinema, video presentations, animatronics, static sets, interactive displays and many more. In 2007, “The Bournville Experience” was opened to replace the old Cadbury Collection Museum. 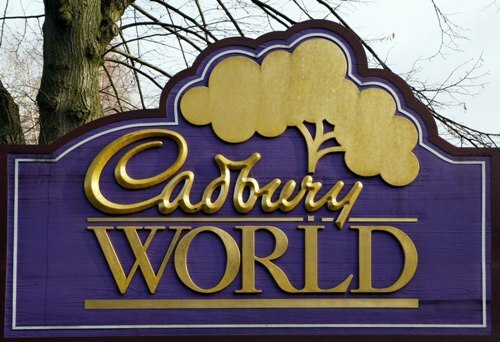 If you visit this zone, you will be informed with the background development for constructing Cadbury World. In 2014, the Essence was replaced with the new 4D Chocolate Adventure. Another Cadbury World was established in July 2013. The location is in Dunedin, New Zealand. The Cadbury World Visitors’ Centre was renovated in May 2009. You can find out new themed rooms in Cadbury World in Dunedin. You can check the Old England room and Aztec themed room. When you are here, you will be offered with guided tour. It is not a self guided tour like in Cadbury World Birmingham. Are you impressed after reading facts about Cadbury World?